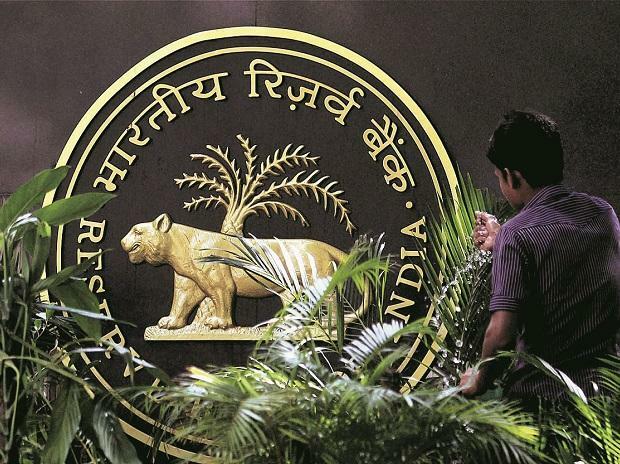 As much as 90 per cent of the Rs 38,000 crore debt raised by promoters by pledging their shares do not meet the collateral prescriptions of the Reserve Bank, finds a report. The findings come amid multiple instances of sharp corrections in the price of pledged shares, which led to concerns on how to deal with the problem. “As much as 90 per cent of the rated pledged debt has transaction cover of less than two times. This is in contrast to the RBI prescription of a minimum collateral cover of two times for lending against shares by banks and non-banking financial companies,” Crisil said in a report Monday. Of the total, 10 per cent debt has transaction cover of 1.3 times or lower, and provides for additional illiquid collateral like unlisted shares and real estate mortgage to compensate for the lower cover, notes the report.